Birds will stay nice and cozy in these delightful roosting pockets woven of all-natural grasses. It offers essential protection to enable survival. 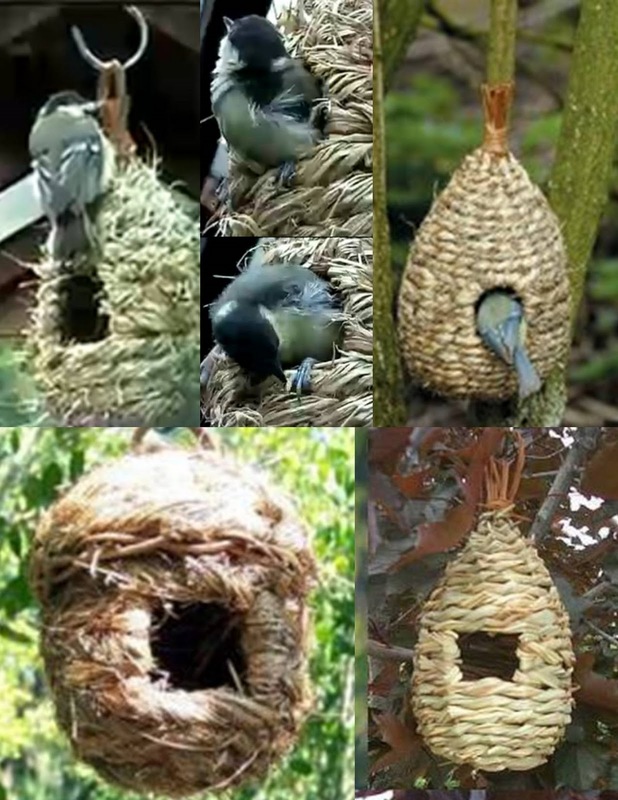 Hang them from tree branches, vines or fences to provide safe, warm nooks for small birds. They add charm to the garden year-round and they may even serve as nests in the spring. We have a wide variety of pockets to choose from at Wild Birds Unlimited in our East Lansing, MI store. This is one of the most popular gifts people give to co-workers and teachers.